Lemi the Space Wanderer is my main character, and been around for some years now. The inspiration was during my boring working hour in the office, and i glance to the afternoon sky from the office’s windows. I tell myself that it’s much better to be outside and appreciate the day rather than to be in front of monitor doing a dead end job. I doodled a few characters while waiting for the time i can go home, and one of the character seems to communicate with me. 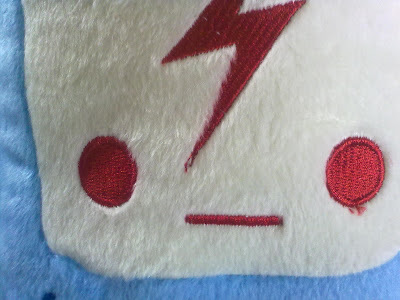 I named the character Lemi, from Lemmy Killmister. 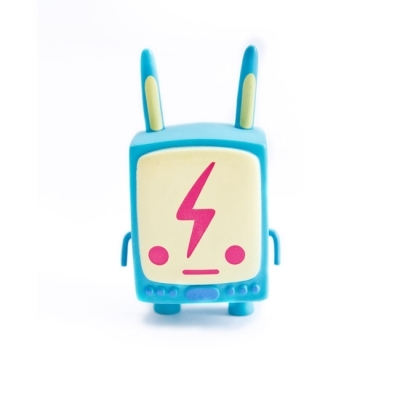 Initially i want to name it Lemi The Wanderer, but hey, let’s make Lemi a Space Wanderer so we can wander much farther. 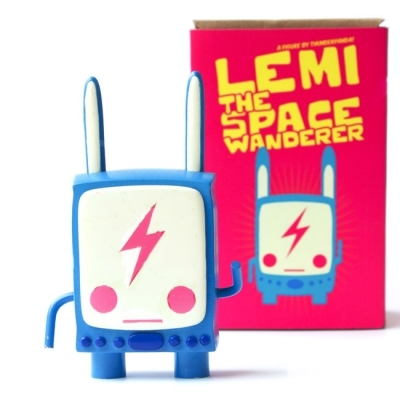 So here’s Lemi the Space Wanderer. We travel far together and (hopefully) forever. 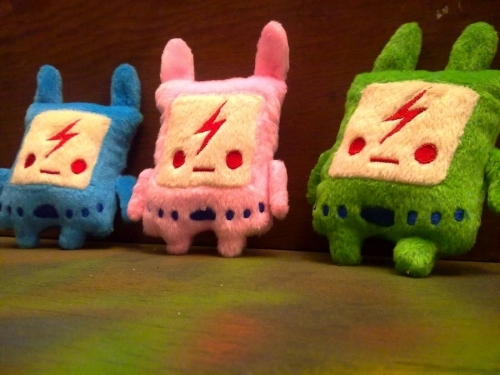 a five inches resin figures produced by Plastic Culture. 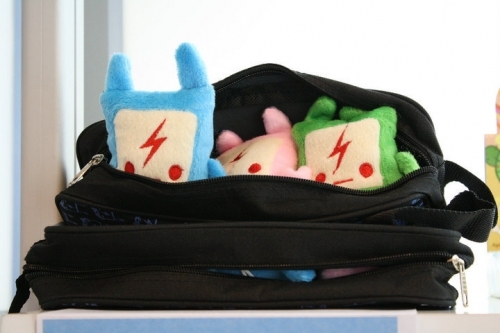 The 10″ plushes was produced in 2010 and distributed to New York, UK and USA. 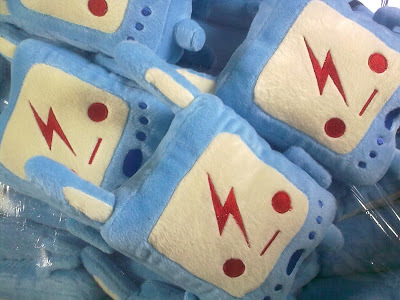 While some are available in Indonesia. 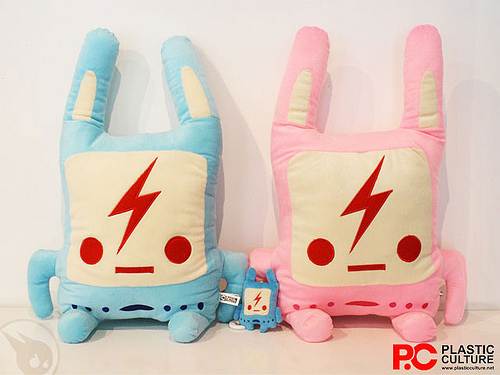 Lemi supersized plush was produced by Plastic Culture in 2011, available in two colour ways. 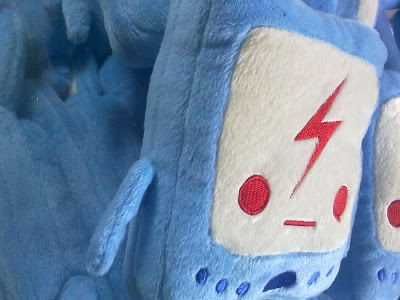 The mini plushes was produced in mid 2010.